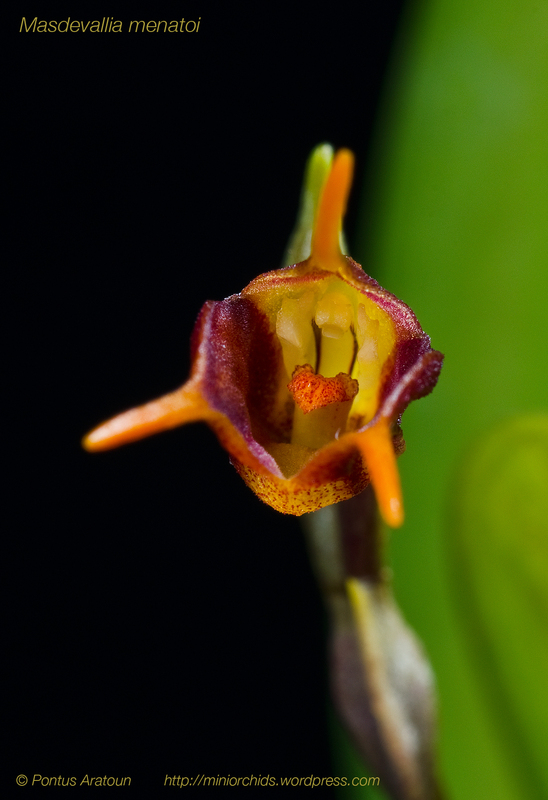 This species grows in Bolivia in cloudforests at around 2000 meters. First time my plants is flowering. Grow this in my vivaria, Min Temp +10°C and Max Temp +20°C. Lot´s of light and humidity. Good aircirculation prevent the buds to rot. 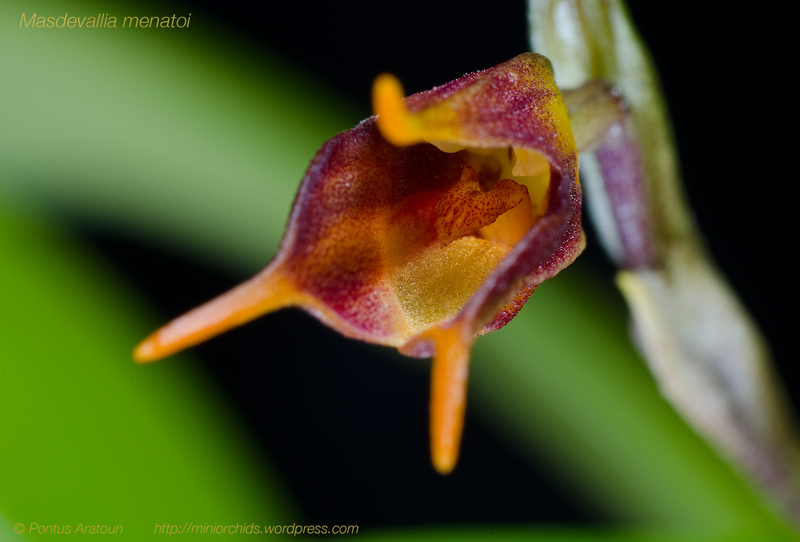 Flower 1,5 cm. 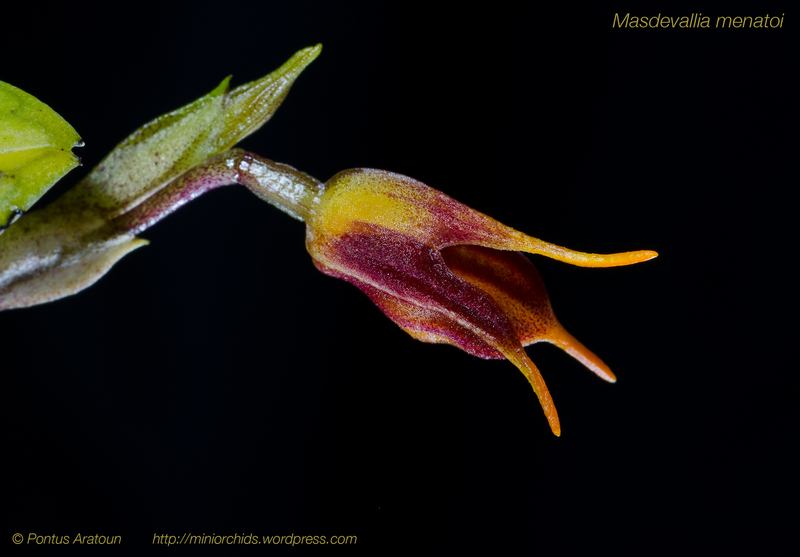 ← Lepanthes sp – New species discovered by Daniel Jiminez.